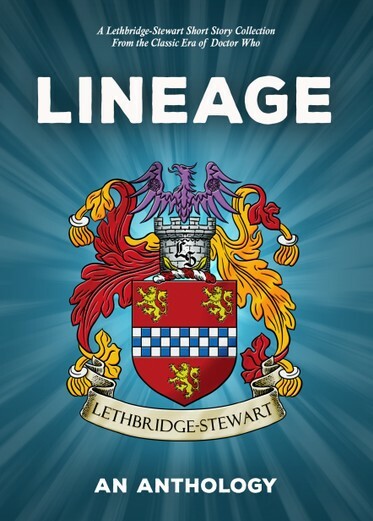 The Lethbridge-Stewart name carries with it stories of integrity, honour and courage. But was it always so? Lineage presents seven brand-new tales from some of the most popular authors preciously published in The HAVOC Files collection, as well as one from the creative mind of writer and film maker Chris Lynch. Based on characters created and inspired by Mervyn Haisman & Henry Lincoln. With a foreword by Richard Dinnick.